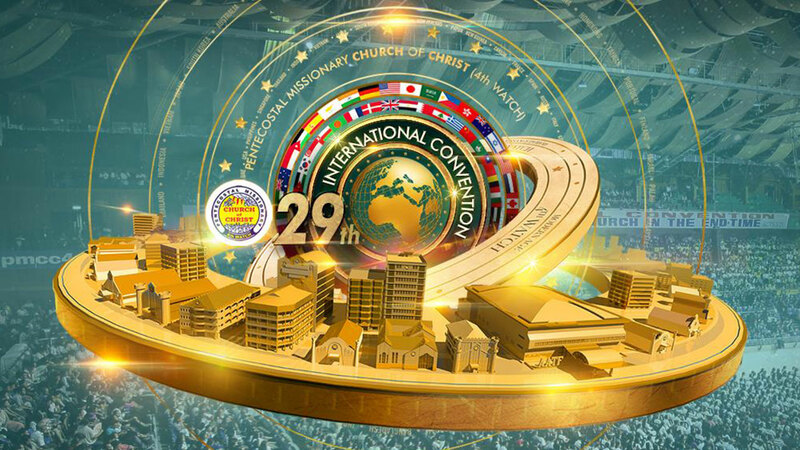 Come join us and be blessed as you join us through live streaming as we hold the Closing Service of the 29th International Convention in Luneta, Manila, Philippines. Service starts at 04:00 p.m. Philippine time (0800 GMT). WOW I LIKED TO WATCH EVERY TIME I HAVE TIME TO OPEN MY ACCOUNT. I LOVE YOU BROD AND SISTER IN CHRIST….SPECIALLY APOSTOL ARSENIO T. PERIOL, THANK YOU SO MUCH PO.